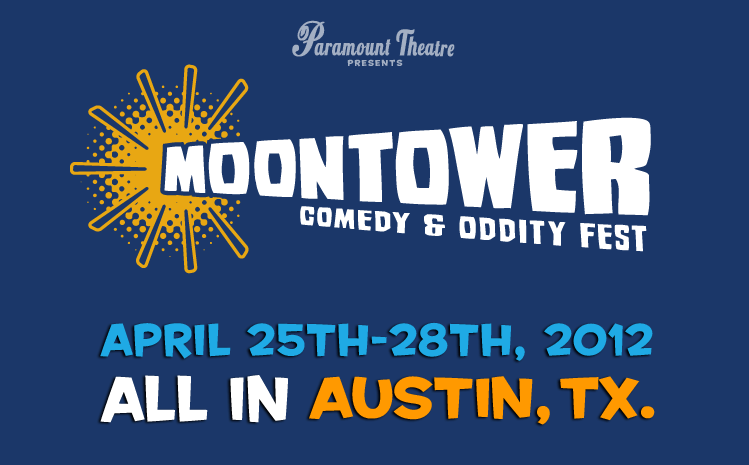 Since this is the first year for the Moontower Comedy Festival I really don't know what to expect. The venues are scattered throughout the city so be sure to plan accordingly. I know that there are nights when I will want to catch sets at Cap City Comedy Club followed by sets downtown. If you're doing the same make sure not to plan back to back sets without any gap in between. Who are you most excited to see? 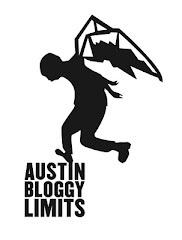 Are you planning to get passes or simply buy your way in to individual events?